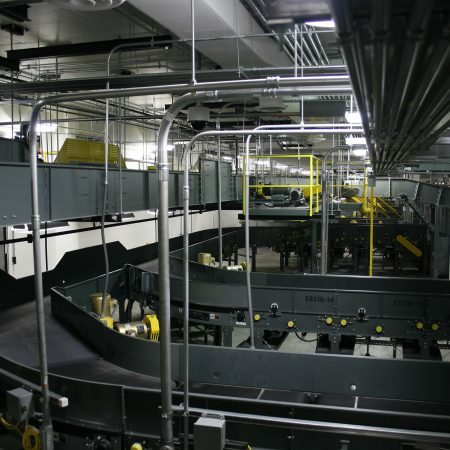 Coastal River Engineering has guided standard structural engineering since 2006 for a major client who installs TSA-compliant baggage handling systems in airports throughout North America. 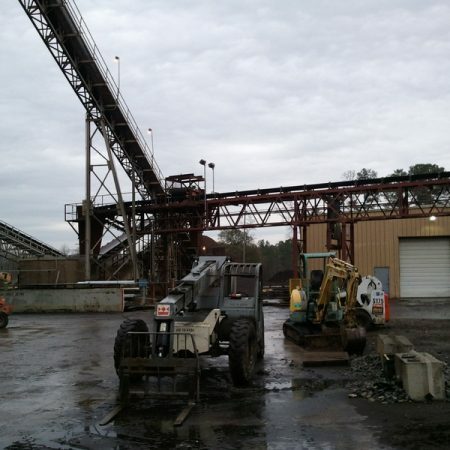 Engineering services primarily involve supervision of structural support engineering for elevated (or “hung”) conveyor sections. 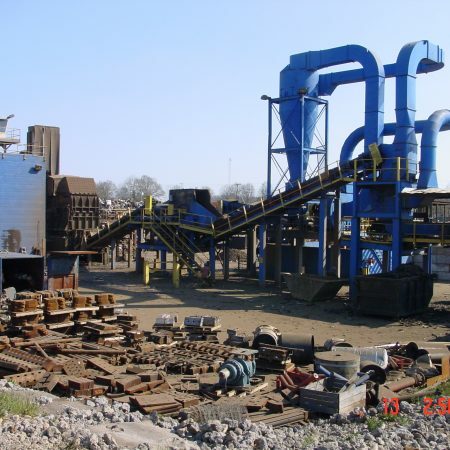 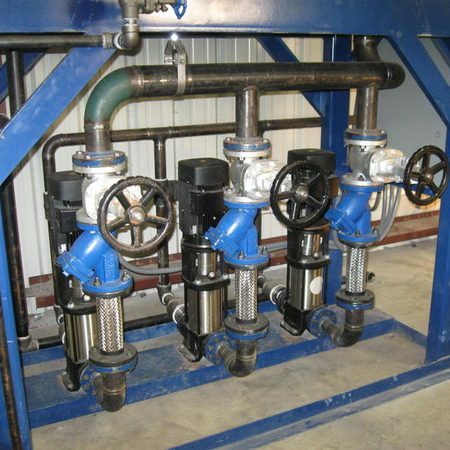 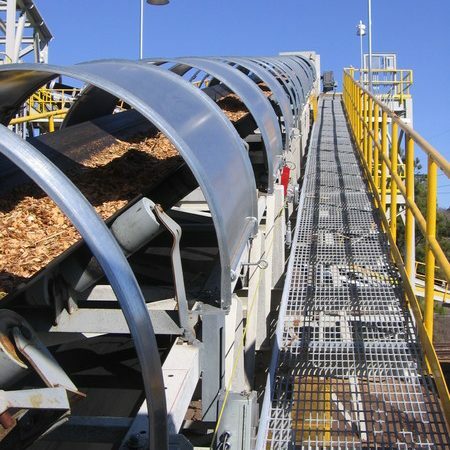 Typical projects range from hundreds to several thousand feet in conveyor system length at installed values of approximately $3000-5000 per foot.